Whether you want to buy an authentic canteen that the military uses or a thermos for keeping beverages warm on the go or just a Nalgene bottle from your favourite brand we got you. 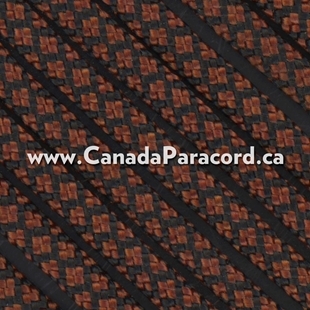 Canada’s source for water bottles and thermos! Durable water bottle to match your favorite Maxpedition® gear. 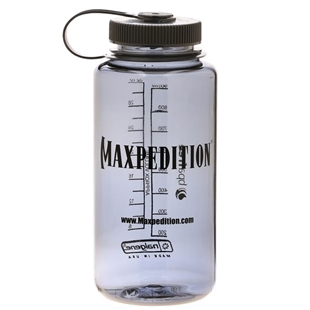 This Genuine Nalgene® 32 oz./1 liter water bottle features the Maxpedition logo. The large opening fits most water purifiers and filters (and ice cubes). 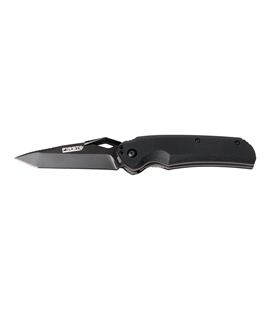 Made from BPA-Free Eastman Tritan. 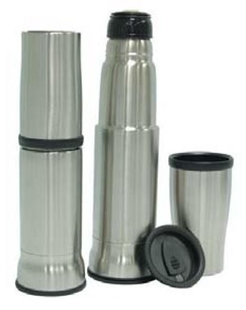 ThermoMug S/S Vacuum Flask - 24 fl.oz (0.75 L) - The ThermoMug Vacuum Flask combines the outstanding thermal qualities of a double walled mug and a vacuum flask into one great package. 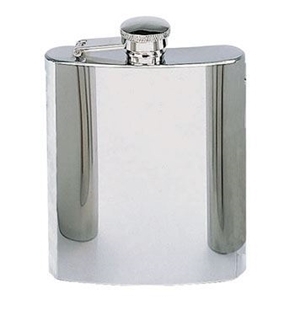 Chinook's Get-a-Grip Stainless Steel Vacuum Flasks has a capacity of 17 fl.oz (0.50 L). Great features include a press-button open-and-close action spout and screw-on/off top cup. Comes in a stuff sack. 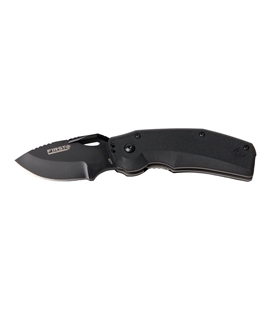 Designed for the soldier, Rothco's 1 Qt. 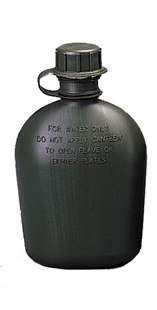 Plastic Canteen is also ideal for campers, survivalist, and the outdoors. 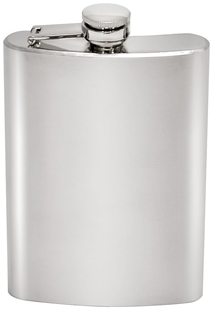 The Canteen is made from 100% BPA free plastic and will hold up to 1 Quart of liquid. 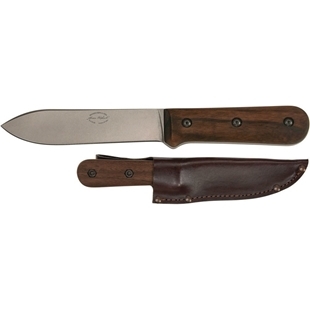 Made in the US, the canteen is available in olive drab or black. G.I. 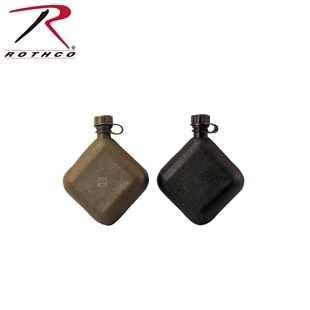 Canteen Straw Kit by Rothco® fits all military canteens Including 1 2 & 5 Quart Models (canteen and canteen cover not included), the included clip holds the valve in position for on-the-go hydration. 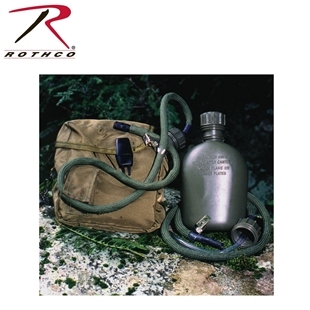 The 3 foot drinking hose provides multi canteen storage options. 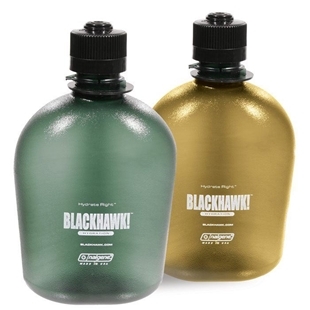 Genuine 2 Quart Bladder Canteens are also ideal for campers, survivalist, and the outdoors. The Canteen is made from 100% BPA free ethylene vinyl acetate and will hold up to 2 Quarts of liquid. 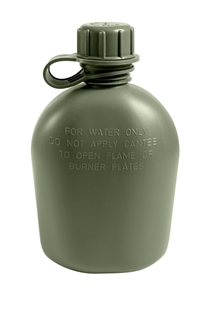 Made in the US, the canteen is available in olive drab or black.